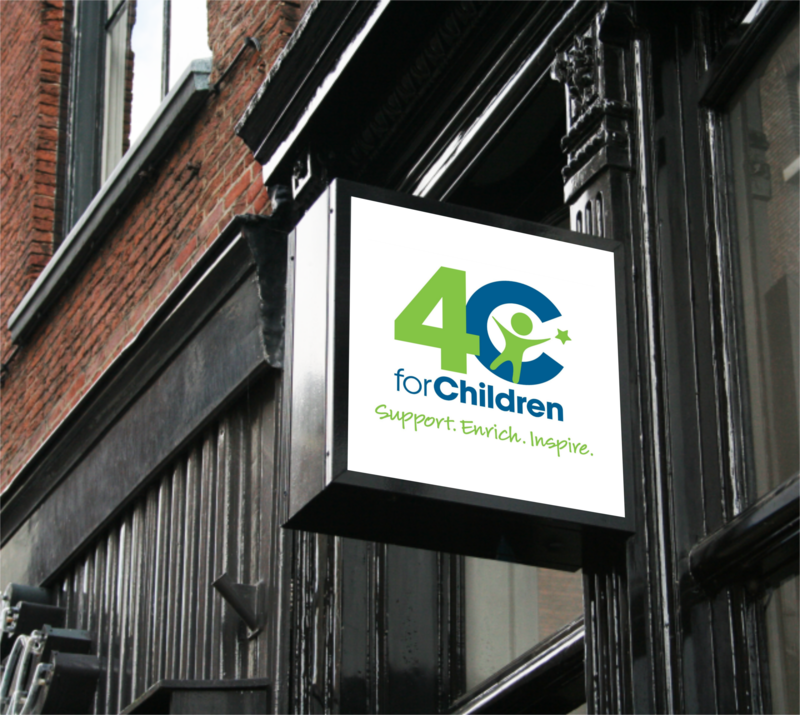 The nonprofit 4C for Children wanted to update the agency’s branding and key marketing materials to better reflect their vision: that all children will have a quality early learning experience, enter school ready to succeed, and reach their full potential. In collaboration with The Marketing Collective, I provided content strategy and copywriting to help 4C for Children successfully convey what they’re all about. My contributions on this project included: creating a new tagline, writing tailored boilerplate messaging for various content types, and refreshing content for the 4C website and brochure.